Natalie Ng plays the piano, oboe, and violin, but preferably not all at the same time. 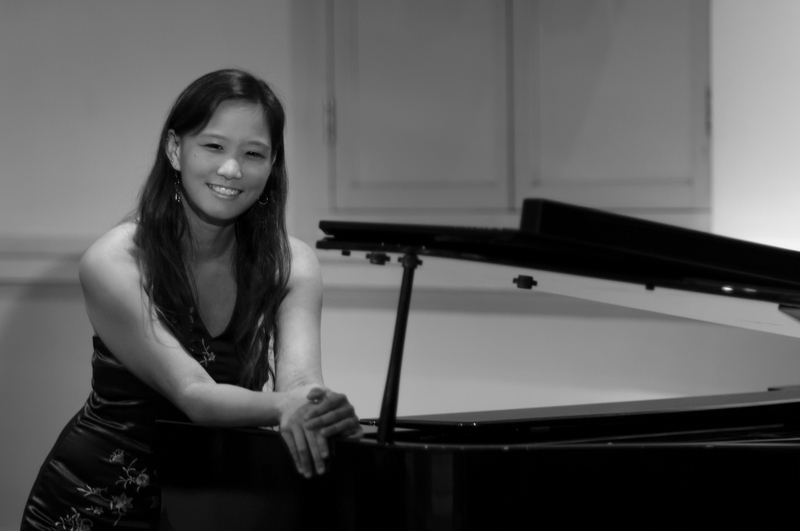 She has recently returned from reading a Masters’ in Musicology at the University of Leeds, having graduated with a BA (Hons) in Oboe Performance from the Nanyang Academy of Fine Arts in 2009. She has attained a distinction in her Licentiate Trinity College of London (LTCL) piano exam in 2012 while under the tutelage of Lim Tshui Ling, and has continued her piano studies in Leeds with Ian Buckle, going on to win the inaugural Leeds University Union Piano Competition in 2013. She has given recitals and collaborative performances in various parts of the UK, and commences doctoral studies at the University of Cardiff in January 2015 on scholarship. She is interested in multi-disciplinary collaborations in music, literature, art, and photography, and her team won the Foreign Correspondents Association Multimedia Journalism Prize of 2010 for their work on cemeteries in Singapore. Her research interests include analysis of early recordings and chamber music with piano in the late 19th and early 20th centuries.